Thanks for being part of our adventure! Hope to see you tomorrow if you are in the Converse, Indiana area. If not, please be in prayer for our dinner fundraiser tomorrow night. Wanted to send out a last minute email regarding the Chicken Noodle Dinner tomorrow night. I know that most of you are not in the area, so if you could just say a quick prayer for the turn out. We will be sending out an update soon about our training time in Kansas City. It was a great time and we are also asking that you would join us in prayer for how we apply what we have learned. Thanks for being a part of this adventure. You are helping to spread the love and gospel of Jesus to so many. We travel home to the Dominican Republic on Monday, October 31st. Thank you for partnering with us and joining us on this amazing adventure! Without you, we could not serve! World Impact is a campaign that strives to leave a lasting impact on the world. Ned and Debbie are currently in Kansas City learning how to be a part of a campaign that will bring a large scale event to the Caribbean. How can we come alongside World Impact and help to bring this to the Dominican Republic? The Impact Intensive training that we are doing is to help us learn to set up and host a large event where teams come and present the gospel in compelling ways that young people will pay attention to. After the event, disciplining of these people of all ages will be followed up with through the local churches. Much ground work has to be done in order to bring an event to a city or a country as the teams go to local schools and prisons and also stadiums. The small groups for disciplining must be set up ahead of time so that once people accept the Lord there is a place for them to "plug" in so that they can continue grow in the Lord. They will also learn to share their faith with others around them. 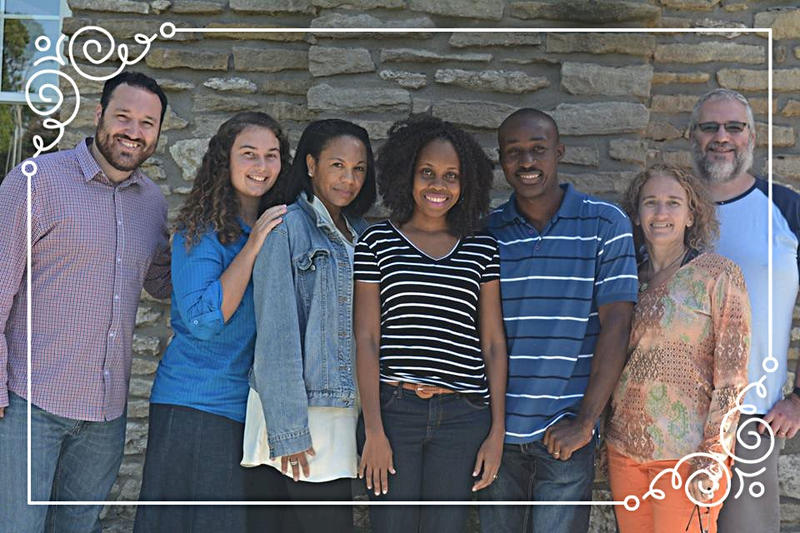 We are asking YOU to pray for us as we decide what steps to take in order to partner with this campaign. Please join us in asking God for wisdom. 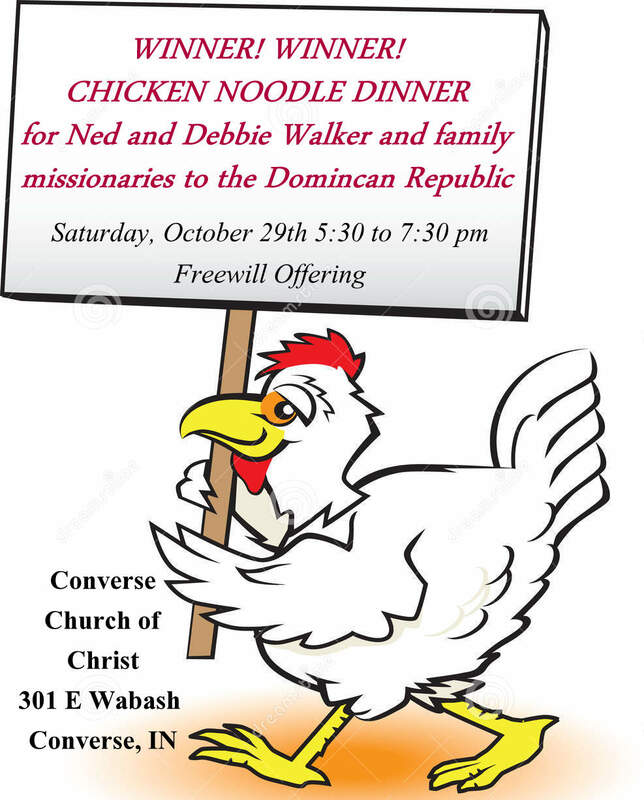 If you are in the area, please come and join us for a chicken noodle dinner fundraiser hosted by CCC missions board. If you are not in the area, please join us in prayer as we share our vision and heart with those that are able to come.